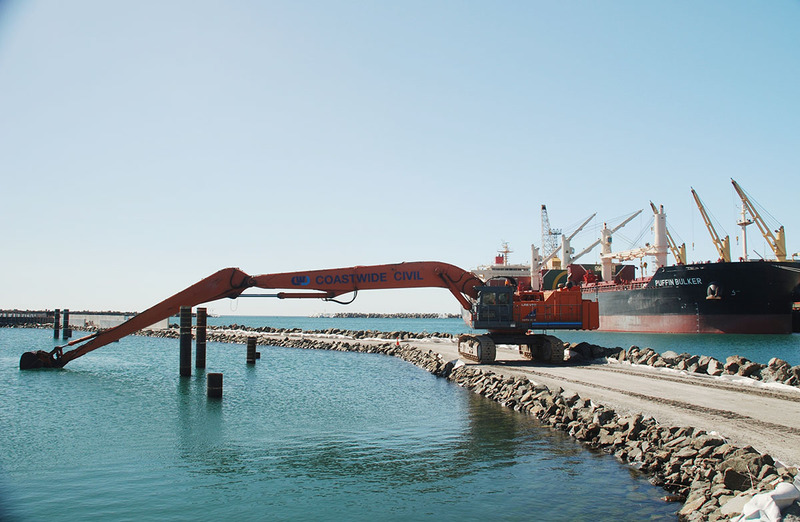 Coastwide Civil has one of Australia’s largest fleets of long reach excavators available for hire. Specifically designed for marine-based work, these long reach excavators are designed to provide maximum outreach and dig depth combined with large bucket volumes. 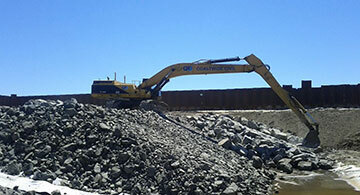 Coastwide Civil's long reach excavators feature GPS technology for surveying in difficult conditions. Their long boom excavators are available for wet hire and you can be sure these heavy-duty machines will be operated to the best standards of safety and efficiency. 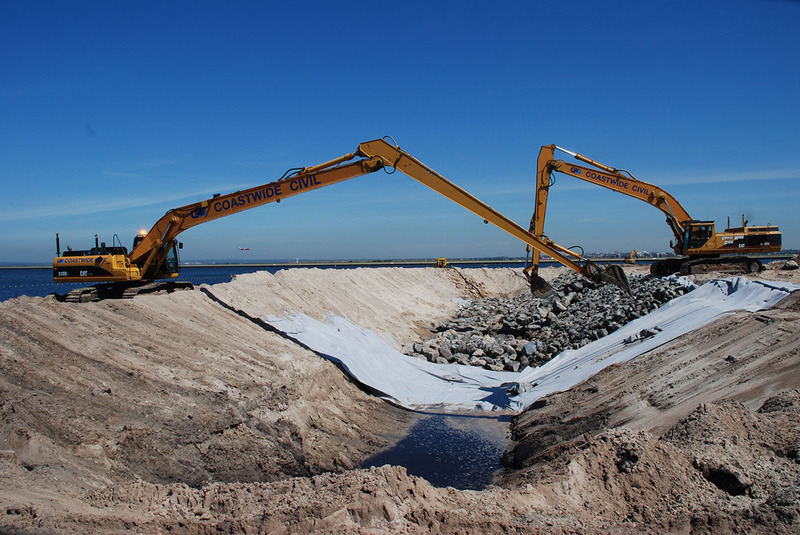 Coastwide Civil's long reach excavator fleet is custom designed to provide high rates of production in a range of difficult or harsh environmental conditions. 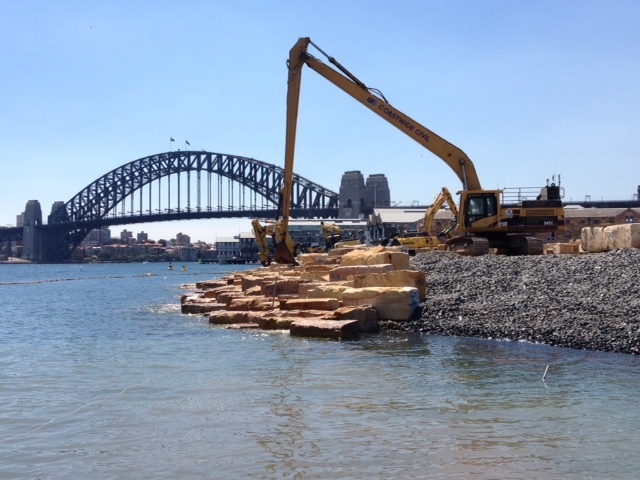 Their excavators can be barge mounted if necessary, meaning they are ideal for marine-based excavation work. 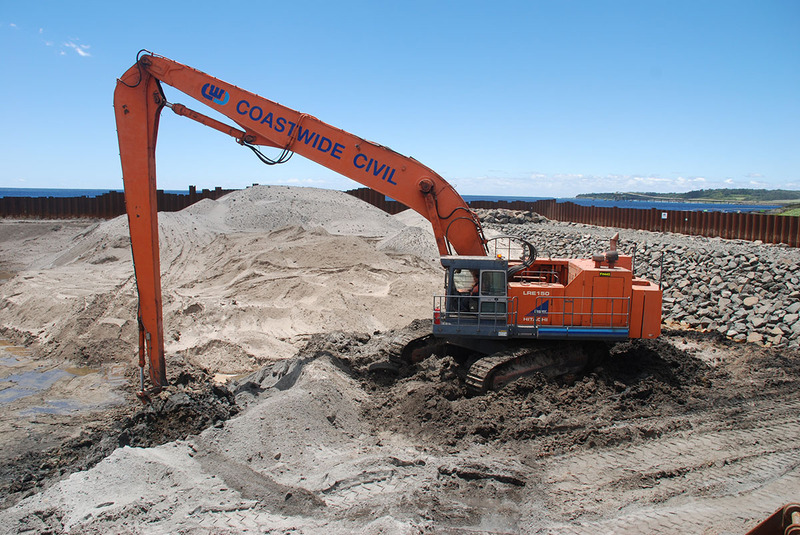 Coastwide Civil recently added an amphibious CAT336E long reach excavator to their fleet. 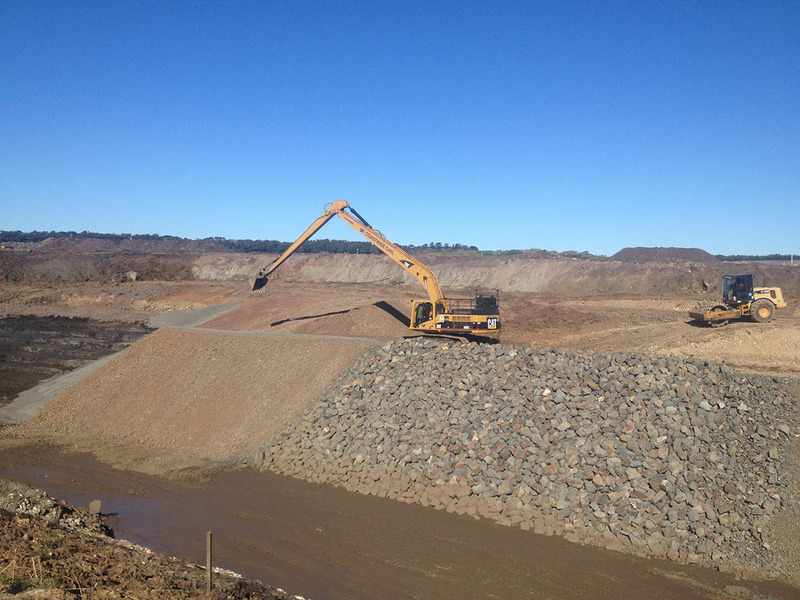 This is the largest amphibious long reach excavator in Australia. Aptly nicknamed the “swamp monster”, it can float on water and can be operated in severe conditions. 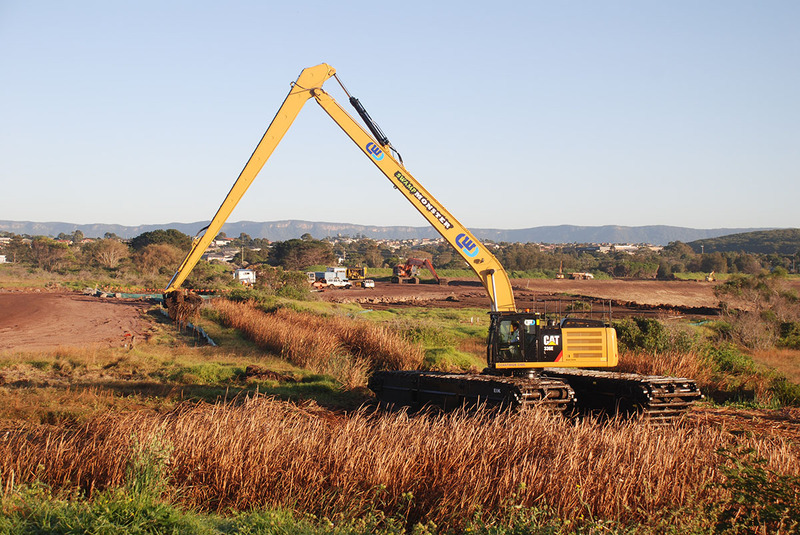 All Coastwide Civil's long reach excavators are fitted with a Topcon 3D GPS positioning system. This provides 30 mm tolerance on land or below water, the GPS system allows these machines to survey areas that surveyors are unable to access. 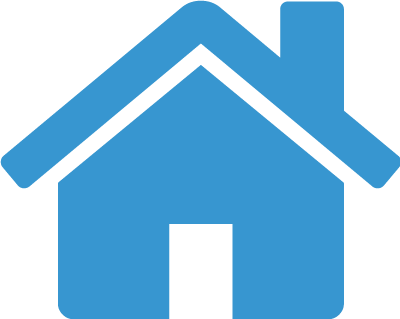 Coastwide Civil also have the capabilities to build a survey model that can be use by the excavator. 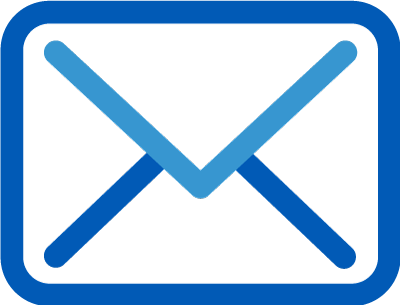 This allows the construction process to be streamlined, minimising downtime, hazards and maximising productivity and efficiency. The GPS display provides the machine operator with a real-time visual display, including a cross-sectional view, easting, northing and elevation. Coastwide Civil's long reach excavators are maintained to the highest standards by our dedicated team of qualified tradespeople from our registered workshop at Albion Park. Coastwide Civil's long reach excavators are available for wet hire, in the hands of their skilled and experienced operators the highest standards of efficiency and safety are met. 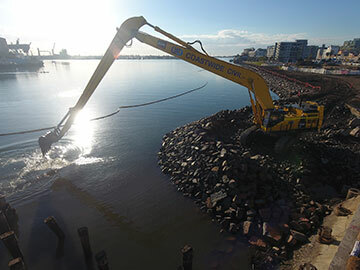 Coastwide Civil's long reach excavators are available for wet hire for projects throughout Australia and internationally. 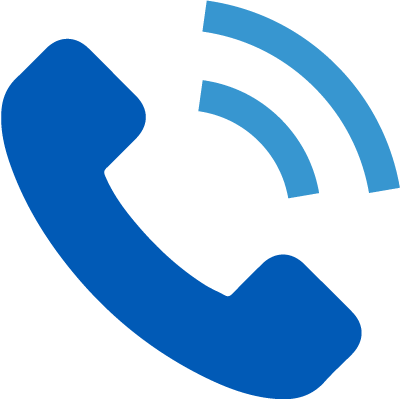 For more information get in touch with Coastwide Civil today by clicking on the contact us link below.